Blackheads—the ever-elusive enemy. Although barely detectable, they’re one of those maddeningly minuscule things (like a stray brow hair or a chipped nail) that we’re painfully aware of but that may not be all that noticeable to an innocent bystander. However, unlike an uneven nail or brow, blackheads are complicated. They’re difficult to get rid of, and most experts agree removal should be left to the professionals. But what happens when we’re short on time (or funds) and need a pesky blackhead banished stat? Though there’s no shortage of blackhead-busting products on the market (masks, pore strips, cleansers), is it even possible to get rid of blackheads overnight? To be honest, we’ve never had much luck with quick, over-the-counter fixes, so we decided to ask celebrity aesthetician Renée Rouleau straight up: Is it possible? And if so, how do we do it? Keep reading for Rouleau’s step-by-step guide on how to remove blackheads overnight. Rouleau adds that in addition to unsoftened skin, small, super-tight pores, blackheads that are inset (versus protruding), and skin that’s dry and dehydrated can also make quick, at-home blackhead removal difficult, if not impossible. However, there’s light at the end of the tunnel. While Rouleau tells us topical blackhead removal methods are largely ineffective (more on this in a minute), it is, indeed, possible to remove a blackhead overnight. However, you’ll have to roll up your sleeves and get your hands dirty as manual extraction is truly the only way to effectively get rid of blackheads overnight. No time to see your go-to facialist for a professional extraction? Fear not—it’s your time to shine. 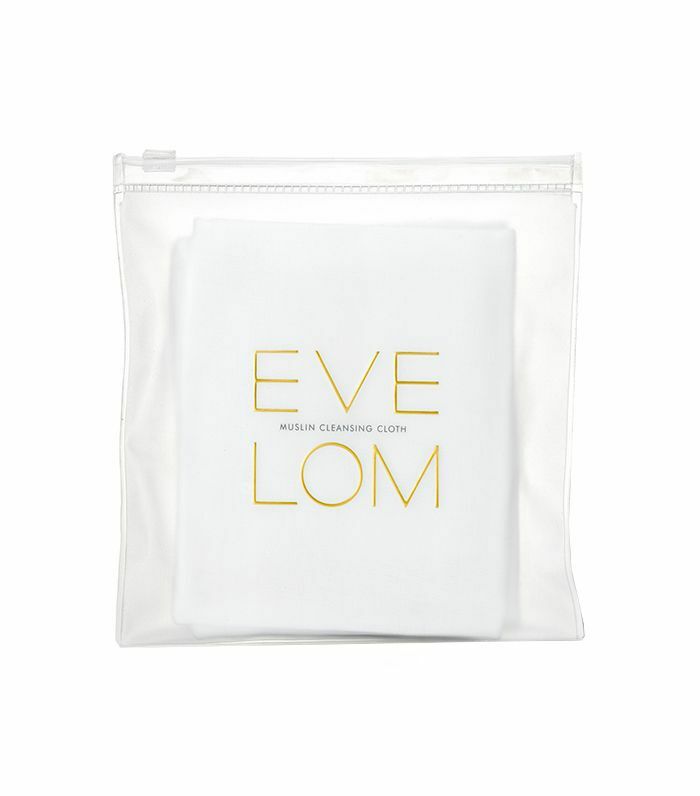 Your aesthetician-approved tool kit: Clingfilm, washcloths, facial tissues or loo roll, heavy moisturiser. 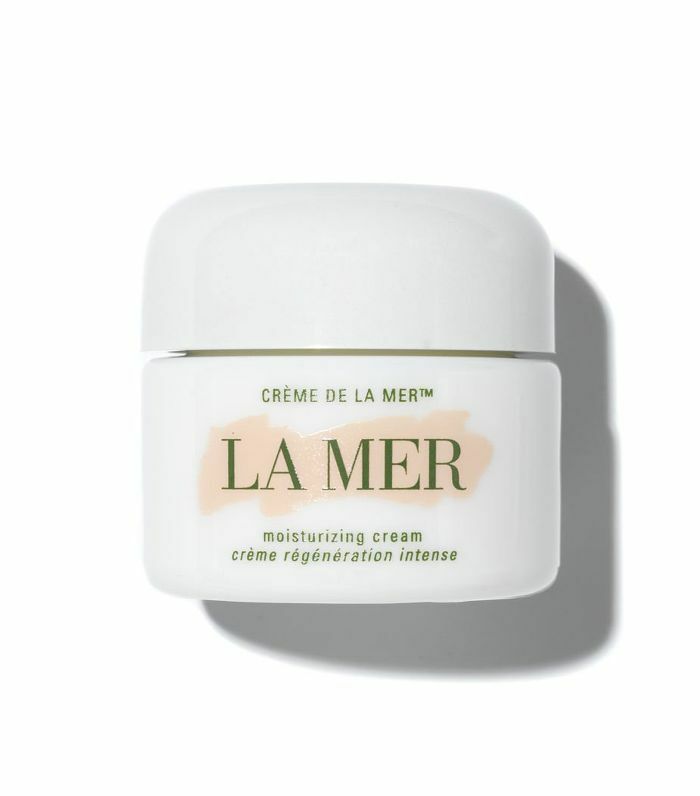 Pro tip: For best results, Rouleau suggests removing blackheads immediately after showering since the skin temperature has been raised and the hardened sebum is softened. 1. After showering, apply a thin layer of the heaviest moisturiser you have over the area you’ll be extracting from. “By using a rich moisturiser. It will create a temporary occlusive seal to keep the heat trapped in the skin, which for extractions purposes is necessary,” Rouleau says. 2. Next, cover the area with clingfilm and apply a hot, damp washcloth for five minutes. Do like Rouleau, and make sure to use two washcloths layered on top of one another as the one on top one will help the one underneath retain its heat for longer. Rouleau’s rule: Three strikes and you’re out. If the blackhead is especially stubborn and still won’t come out after three tries, don’t continue with your attempted extraction. At this point, you can do more harm than good. (i.e., damage the skin or break a capillary). 4. 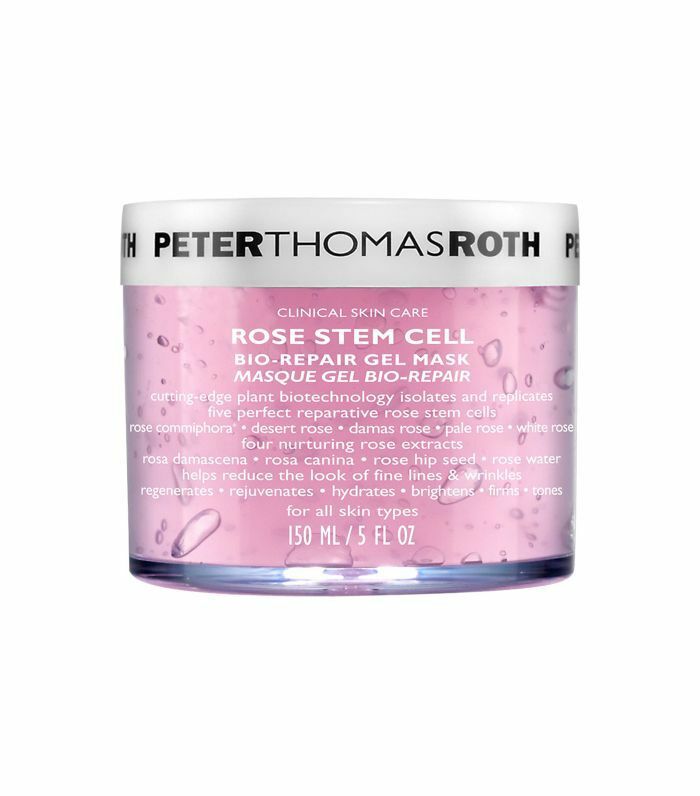 When finished, clean off the skin with an alcohol-free toner and then apply a cooling gel mask like Peter Thomas Roth's Rose Stem Cell Bio-Repair Gel Mask (£50) to reduce any redness. Rouleau explains that though this at-home method is a safe and effective DIY way to remove clogged pores, blackheads will slowly re-appear over time. Thus, it’s a good idea to incorporate regular facials into your skincare routine so an aesthetician can manually clean out your pores. But when you’re in a pinch, this is the best at-home method for speedy blackhead removal. Pro-tip: Do not use any acid-based products for at least 24 hours after manual extractions. 2. Prevent the oil from oxidising. 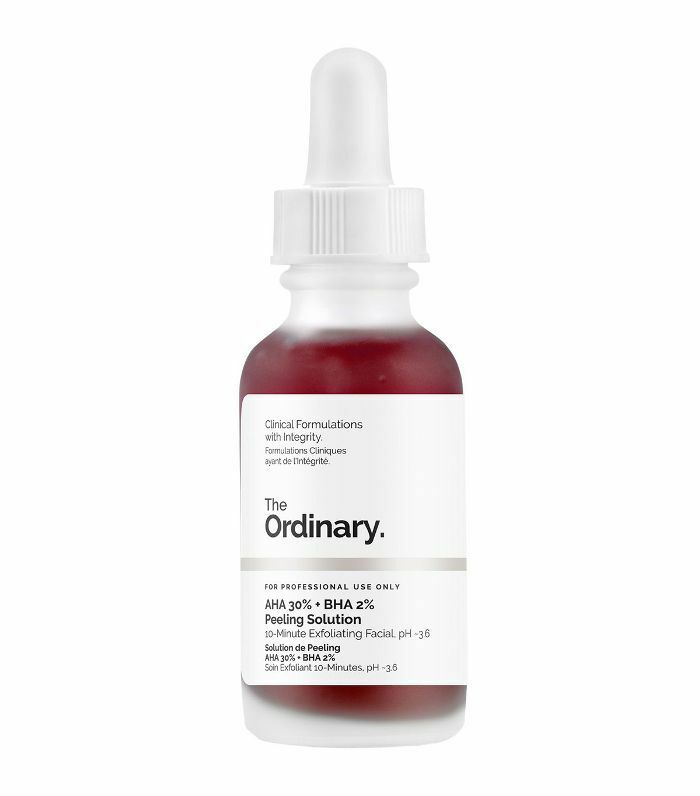 “Antioxidants used in skin care products have many benefits such as encouraging collagen production, lightening discoloration, and slowing down the production of skin-damaging free radicals, but one surprising benefit is their ability to prevent oil from oxidising, hence the name ‘antioxidants.’” A vitamin C and E treatment like this one will help prevent the formation of blackheads while still being gentle on skin. 3. Unfortunately, there’s no magical cure to get rid of blackheads completely. However, Rouleau says the use of retinol or prescription retinoids can tighten the pores so they appear smaller, which in turn, keeps blackheads virtually invisible. So Do Blackhead Removal Products Work? So what do those types of products remove? Apparently, just about everything besides your blackheads: Superficial hairs; sebaceous filaments (which can look like blackheads but, disappointingly, are not); dry, dead skin cells; live skin cells (Rouleau notes: “If you’re using a prescription retinoid, retinol or taking Accutane, the skin can get very dry. As a result, a mask like this can remove the flaky, expired cells but it can also bring along the live cells that are attached to them. This could leave the skin an oozing mess and cause scabbing and scarring.”); and scabs leftover from picking at blemishes. Next up: an editor explains how to give yourself a spa-worthy facial at home.